While the measles virus is largely eliminated in the United States due to effective vaccinations, there have been several recent cases in Washington, Oregon, and other localized outbreaks across the country. As of March 26, there were 73 cases in Southwest Washington, four in the Portland, Oregon area, and one in the Seattle area, according to the Washington Department of Health and the Oregon Health Authority. 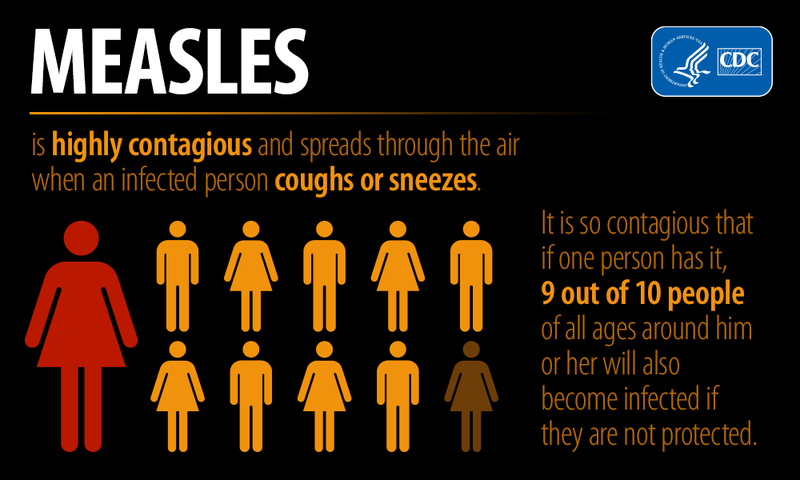 Measles is a highly contagious virus spread through sneezing or coughing, and it can linger in the air for hours. You are considered immune to measles if you have been vaccinated. In fact, one dose of the MMR (Measles, Mumps and Rubella) vaccine is 93 percent effective for preventing the disease; receiving two doses is 97 percent effective. Symptoms generally start with a high fever, cough, runny nose and red, watery eyes, according to the Centers for Disease Control and Prevention (CDC). Soon after, white spots may appear in the mouth followed by a red rash that generally starts on a patient’s face or hairline and soon spreads downward. Within days, both the fever and rash may start going away. Measles is rarely fatal, but can be serious for young children and lead to pneumonia and other serious consequences. It's important to note that the incubation period for measles can last one-to-three weeks, so symptoms may not appear for some time after being exposed to the virus. 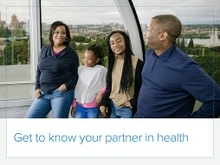 CDC information for parents--"Measles and the Vaccine (Shot) to Prevent It"
Washington Department of Health--"Measles Vaccine: Our Best Protection"
Washington Department of Health--"Measles Basic Info"
The best form of protection is to get vaccinated. Safe and effective, the CDC recommends that children first receive the vaccine at 12-15 months of age, followed by a booster at age 4 to 6. 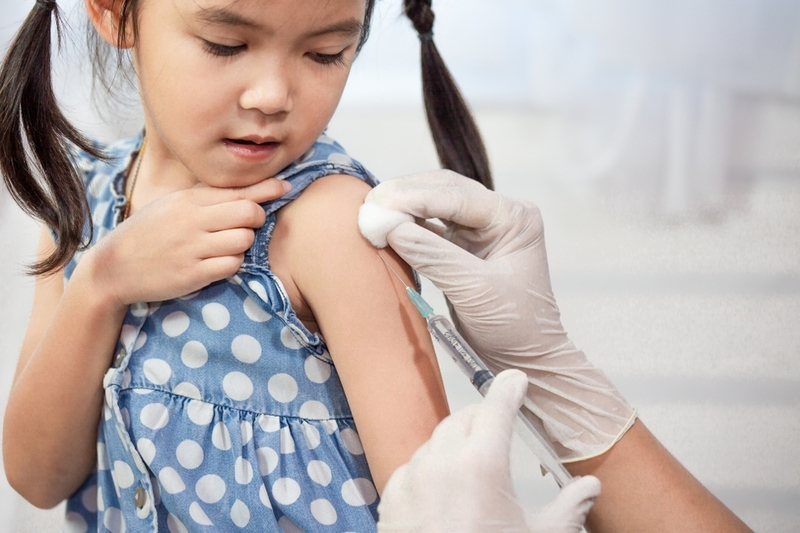 Recommended vaccines, including measles, are part of Regence members’ preventive health insurance benefits, meaning there is no out-of-pocket cost. If you are an adult and don’t know or can’t remember whether you have been vaccinated for measles, ask your doctor to be vaccinated. Repeating the shot won’t hurt you. You can also get a vaccination at some pharmacies. Regence members who have related questions should speak with their doctor, or call us at the number on the back of their member ID card. Our nurse line is also available for Regence members 24 hours a day by calling 1 (800) 267-6729.